Niagara is a product with innovative design, combining all the functions of a highchair and an electric swing, all in one! 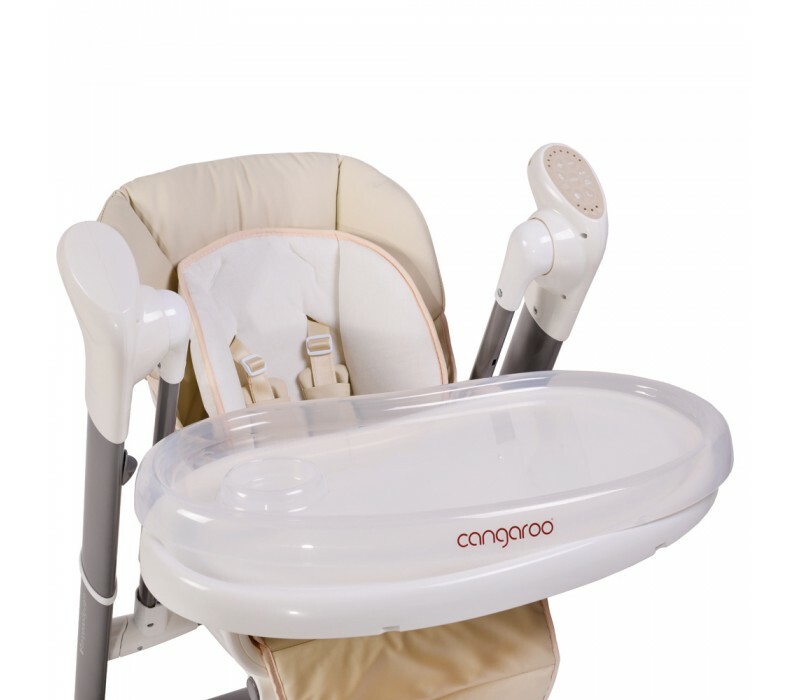 The perfect, multifunctional tool for your baby's first years, Cangaroo has come up with this amazing product to free parent's hands! 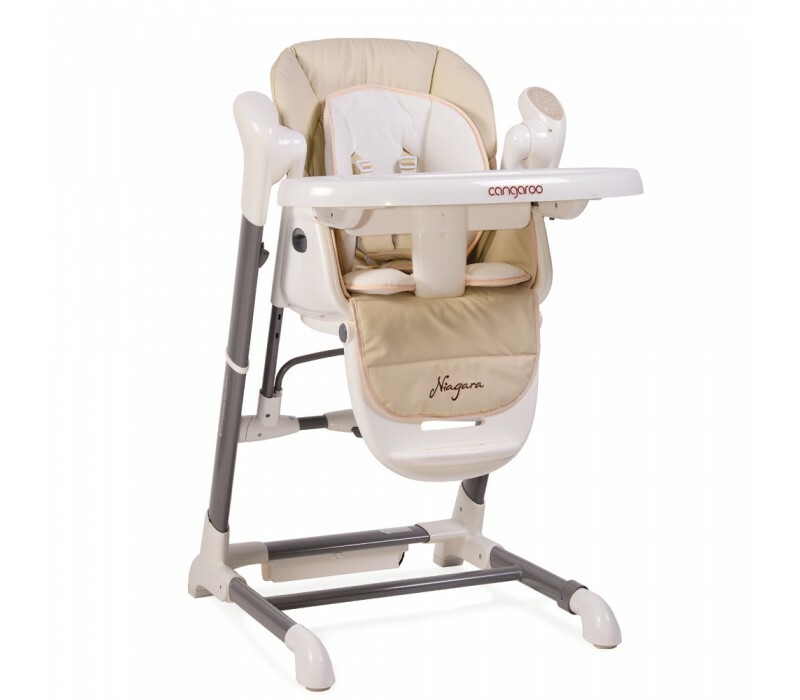 Niagara is a product with innovative design, combining all the functions of a highchair and an electric swing, all in one! 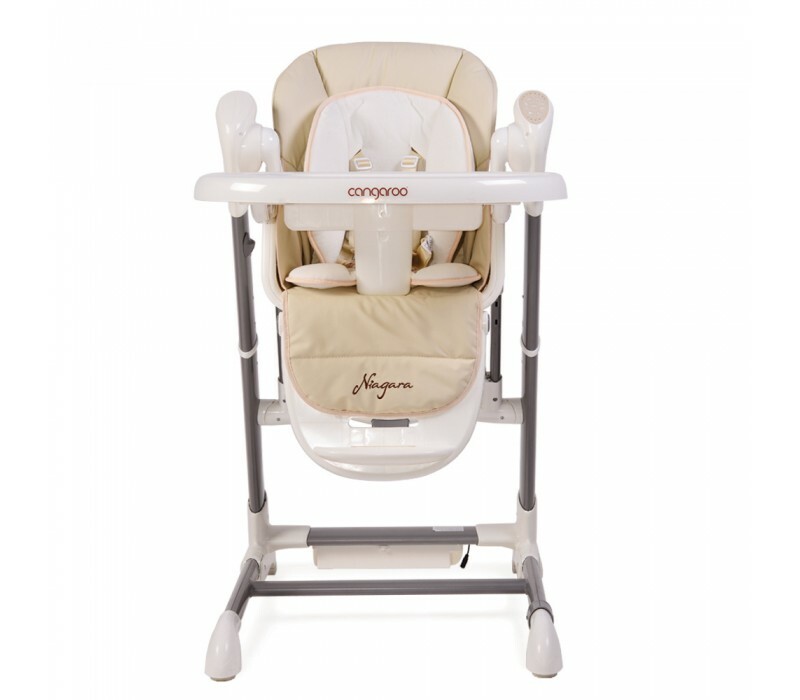 The perfect, multifunctional tool for your baby's first years, Cangaroo has come up with this amazing product to free parent's hands! 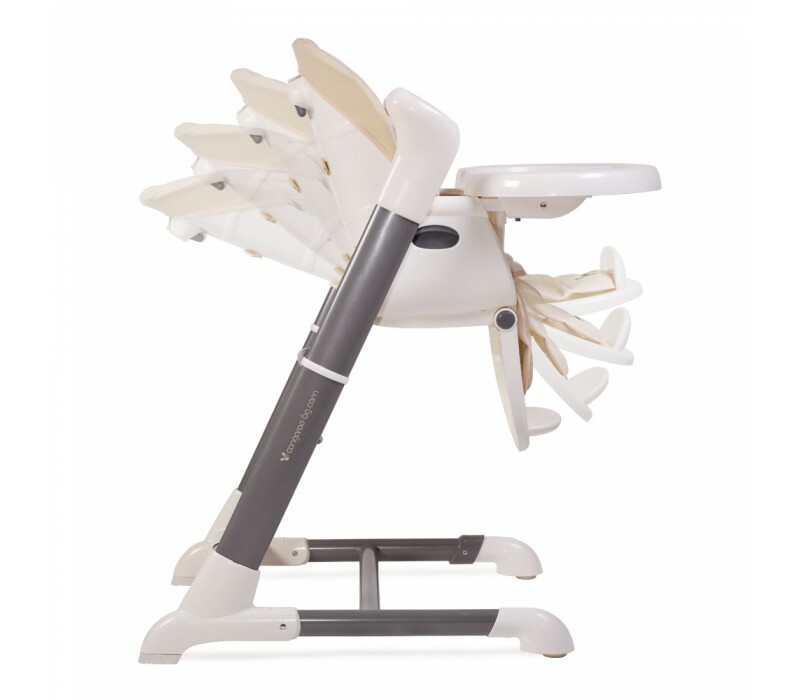 The highchair has 6 adjustable height positions, which makes the highchair suitable for children after the 6th month and up to 3 years. The backrest has 4 positions. 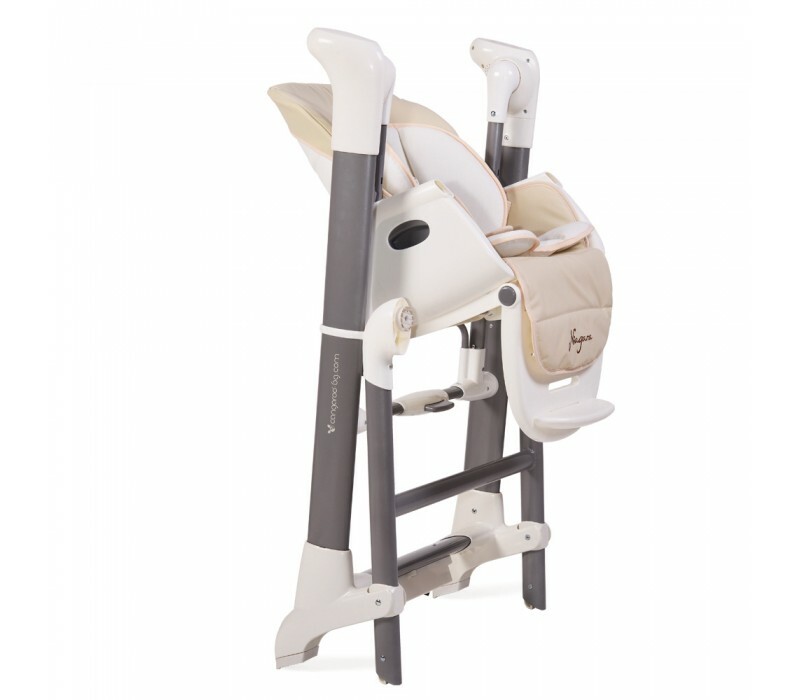 The tray can be adjusted to 3 positions in accordance with the height of the child. 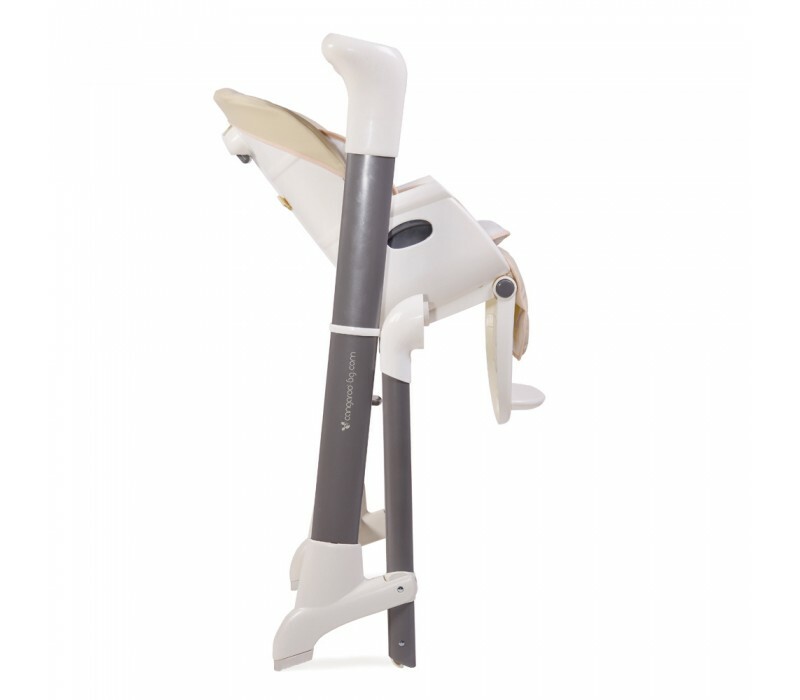 The footrest has 4 positions for adjustment and 3 positions of height of the footrest. The tray has two layers for easier cleaning and removal. 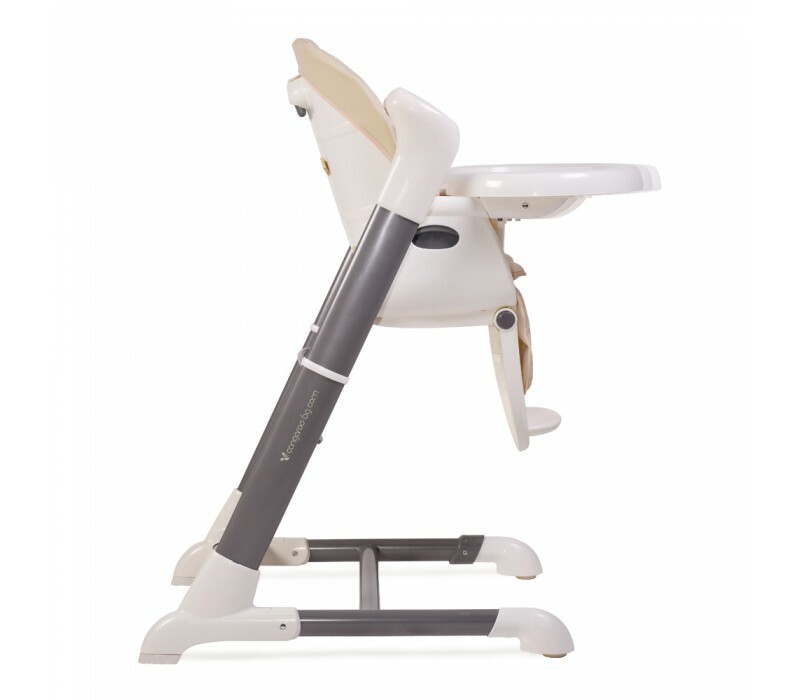 The highchair has USB output, works with adapter and/or batteries, easy and comfortable for storing. 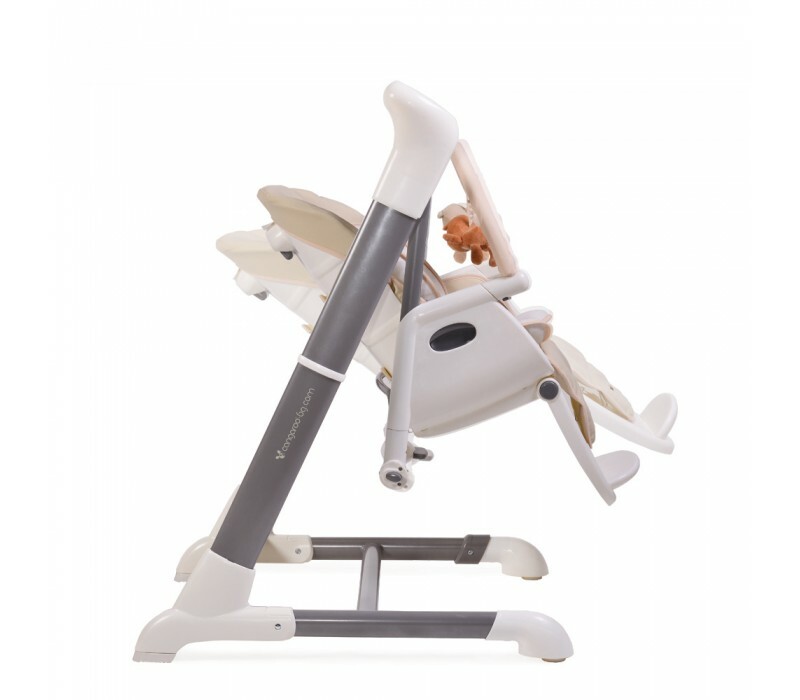 The swing has two positions of the backrest, toy bar, 8 swinging speeds with light indicators. 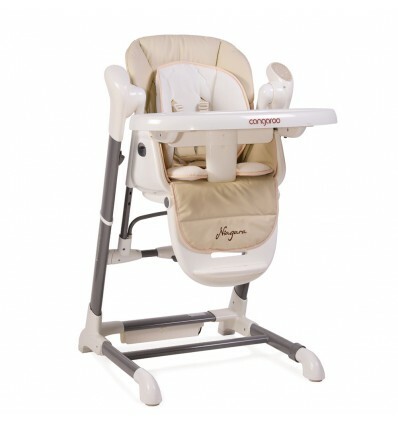 The swing has timer with 3 options - 8, 15 and 30 minutes. The product has the option for operation through mobile phone, through application suitable for Android and iOS devices.